Hillary Clinton was the planned keynote speaker at the 17th Annual Western Healthcare Leadership Academy in San Diego on April 11 - but she's cancelled her visit in the midst of planned protests from San Diego locals and military families. Protestors organized by "The Difference Matters" do not want the former U.S. Secretary of State to come because of Clinton's role in the Benghazi scandal. "She is not welcome here in San Diego by so many of us. We don't want her here," said Jan Iverson, a local mother and protestor. "Pat Smith lost her son, Sean Smith, during an attack in Benghazi and plans to be at the center of the protest," Fox reports. 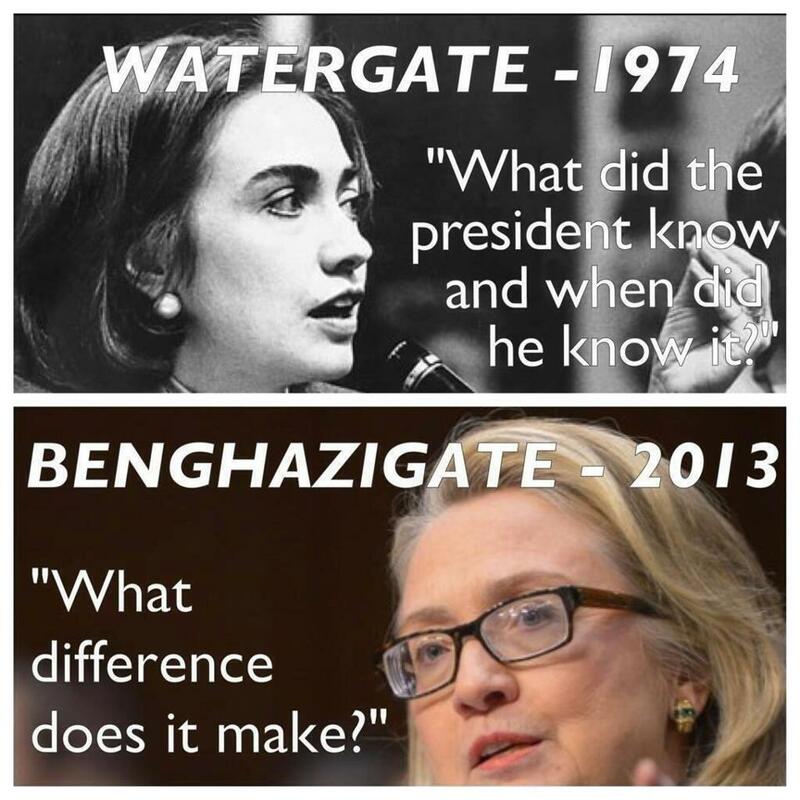 Hillary Clinton testified to the Senate Foreign Relations Committee on January 23, 2013, "What difference...does it make?" 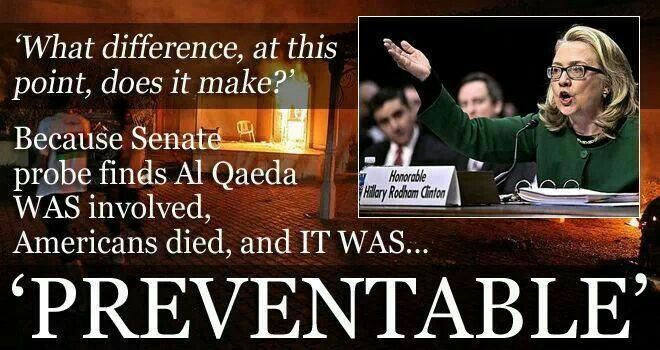 when she was questioned about the attack on the American Consulate in Benghazi. Hence, the group's name: "The Difference Matters." Mary Kafka, one of the women organizing the protest rally, said that Clinton's change of plans will not stop the protest from happening, Daily Caller reports. Clinton will now appear by satellite instead of in-person. 700 people were expected to attend. Clinton's office says she changed plans because of scheduling issues. The protest will take place at the San Diego Convention Center April 11 at 9:30 a.m.